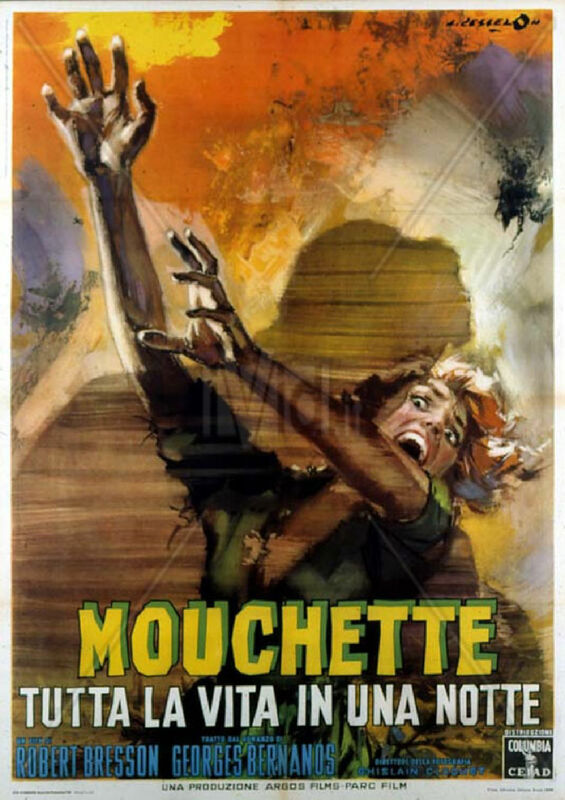 Mouchette is a young girl living in the country. Her mother is dying and her father does not take care of her. Mouchette remains silent in the face of the humiliations she undergoes. One night in a wood, she meets Arsene, the village poacher, who thinks he has just killed the local policeman. He tries to use Mouchette to build an alibi.